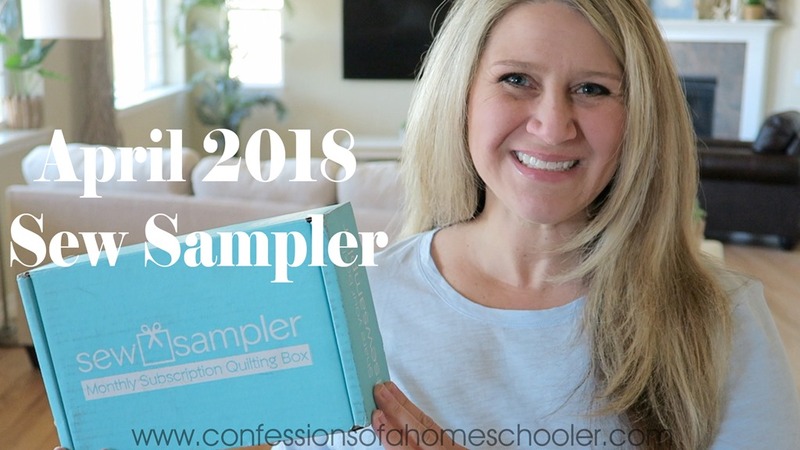 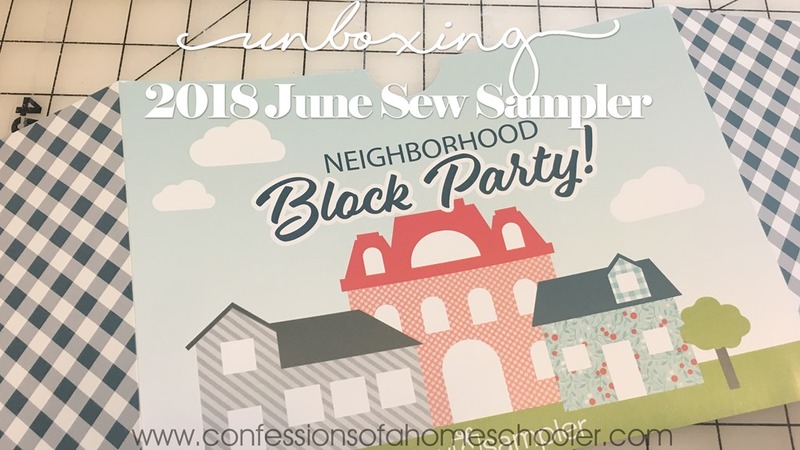 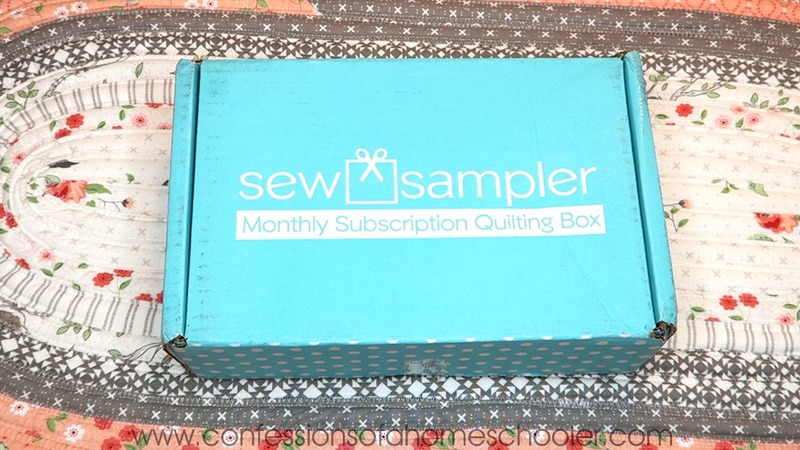 April 2018 Sew Sampler Unboxing! 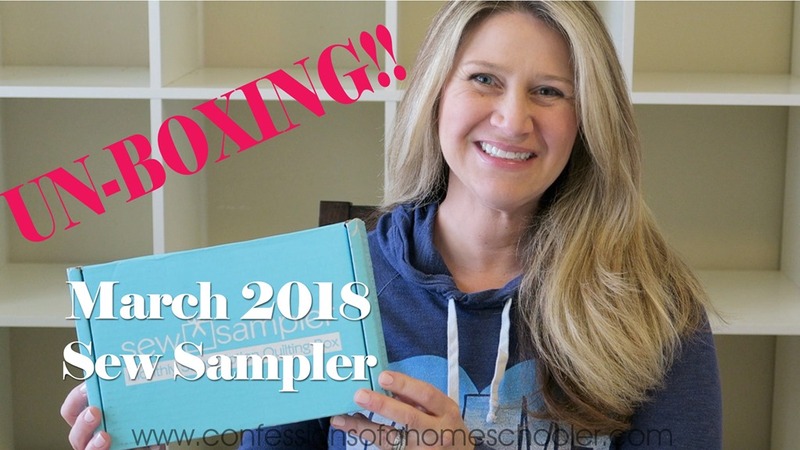 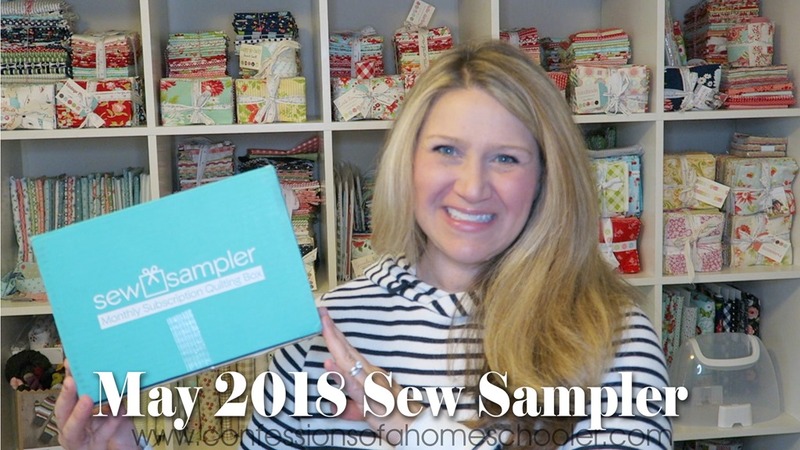 March 2018 Sew Sampler Unboxing! 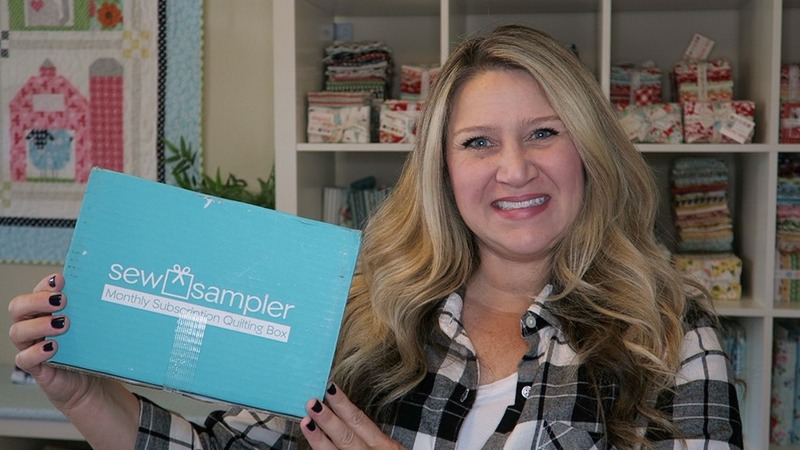 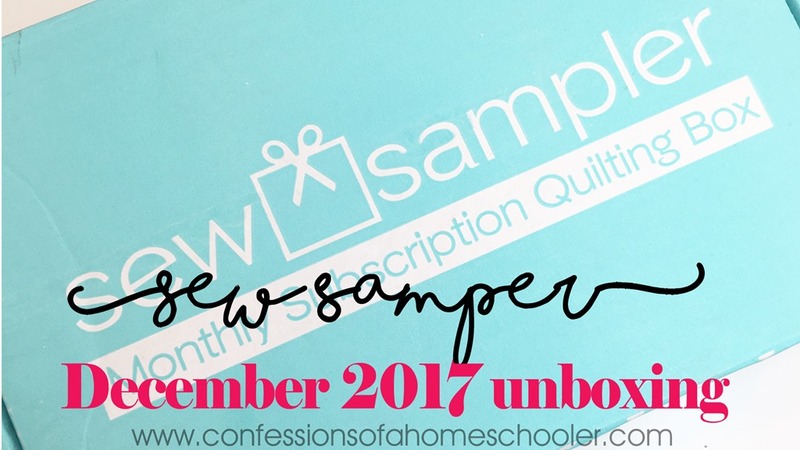 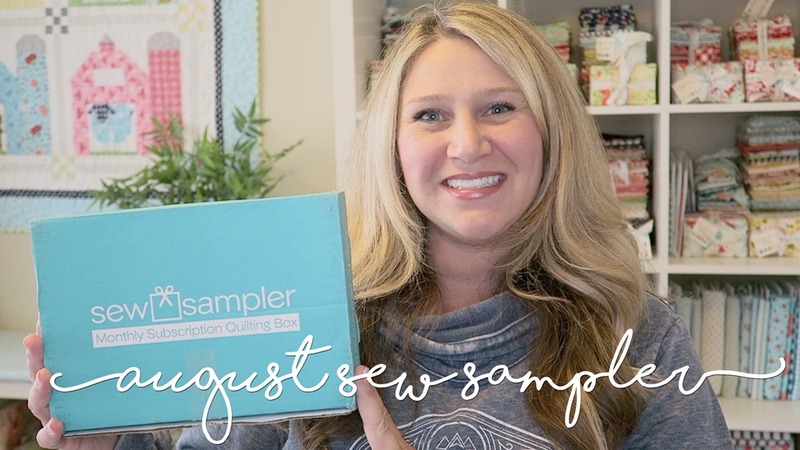 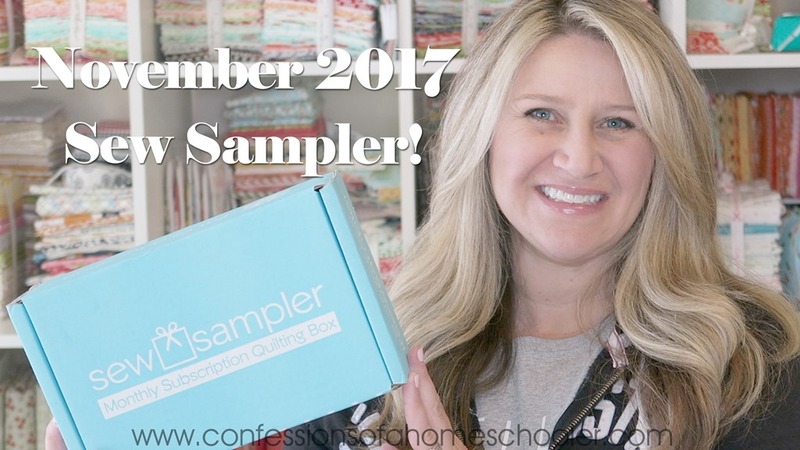 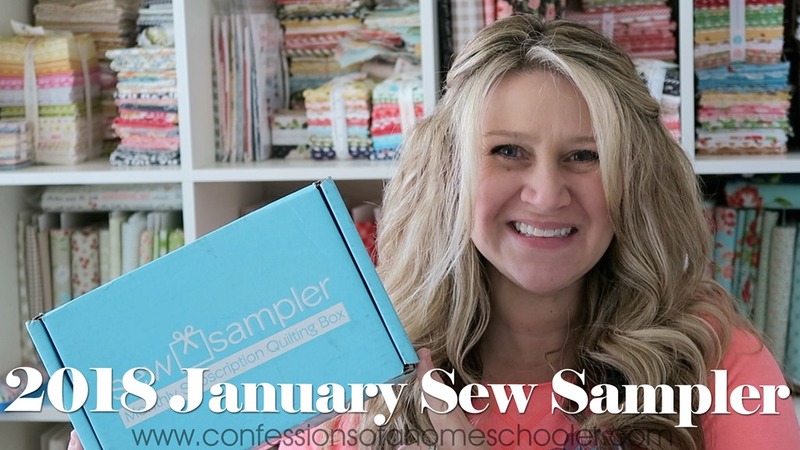 February 2018 Sew Sampler Unboxing!